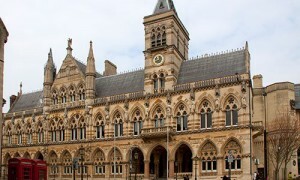 At Heart of England Master Thatchers, we are highly experienced roof thatchers Northamptonshire. We provide a wide range of roof thatching services across the county. 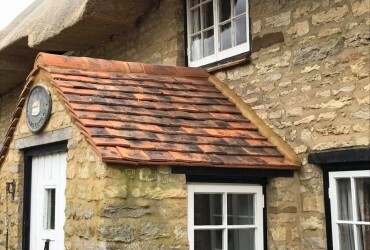 We are one of the leading roof thatchers in the Midlands and the surrounding areas with over 10 years experience. 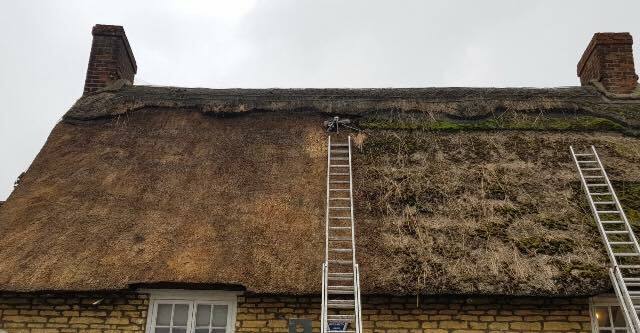 With our focused, dedicated team of individuals we will provide a fantastic thatching service to you at an affordable rate. 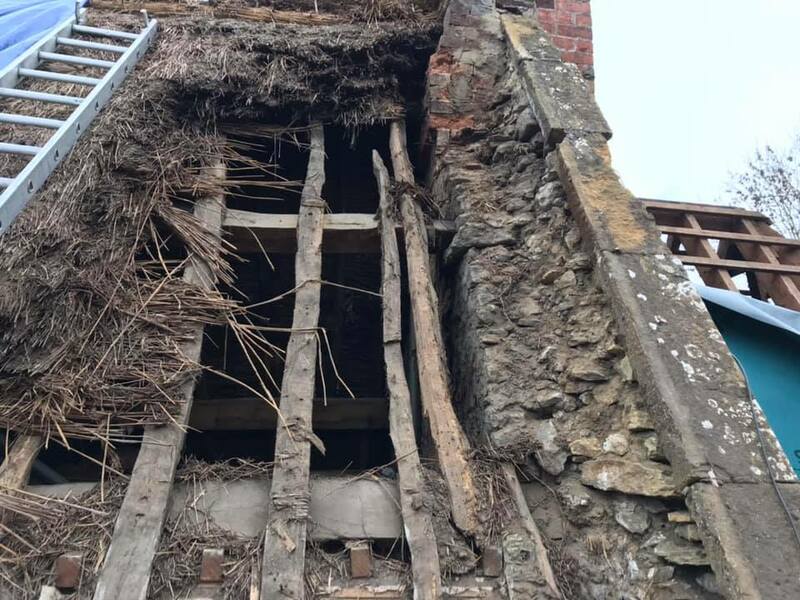 We offer our full range of professional thatched roof repair services to the Northampton area to include full re-thatch, ridges, repairs, moss removal and insurance surveys. Here at HOEMT we are also highly skilled in all forms of wood carpentry. We only use the best quality materials and craftsmanship. 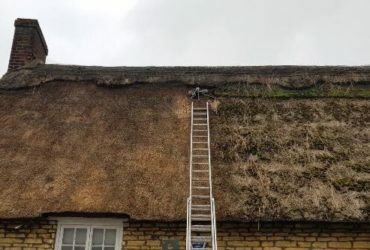 As roof thatchers in Northamptonshire, we are able to carry out any repairs or alternations on a range of materials to include straw, reed and more. 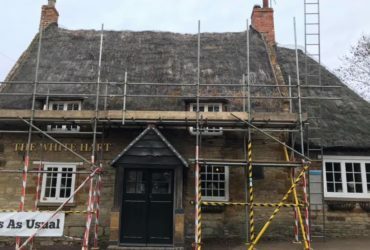 Re-thatching is very important to maintain your thatched roof and it is a service we provide in Northamptonshire. 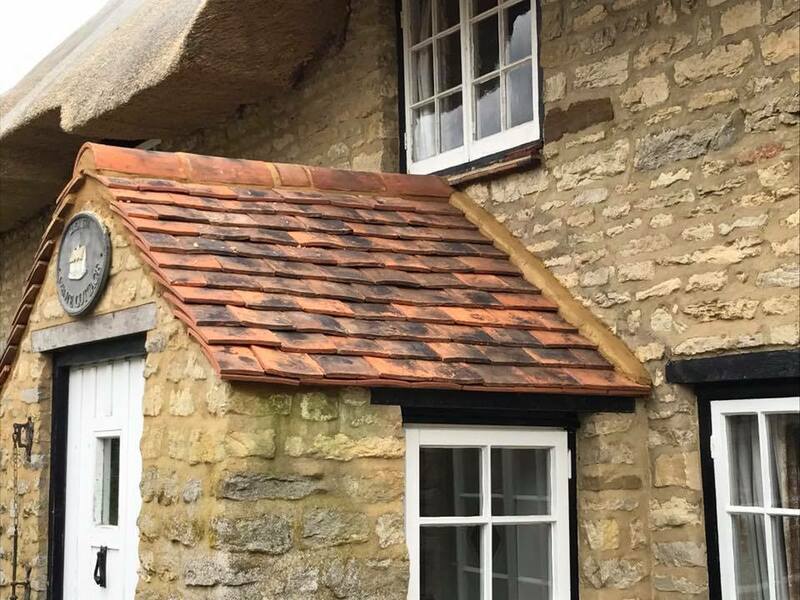 Whether you are a prospective buyer, current homeowner, a housing developer or a landlord you can be assured that our roof thatching services are highly professional and the results are always great. We are more than happy to provide you with a free no-obligation quote. Please don’t hesitate to contact us or call 0116 289 9099 if you require more information. 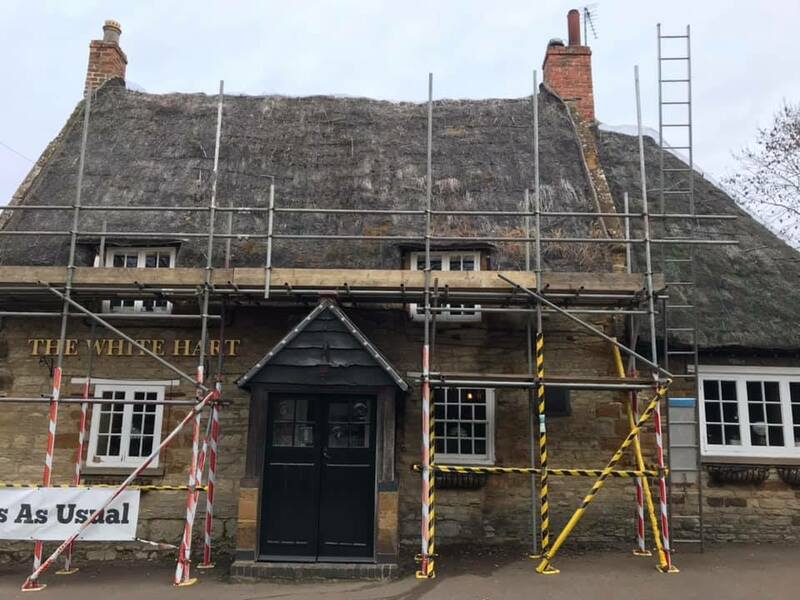 See below for our latest Roof Thatches in Northamptonshire. 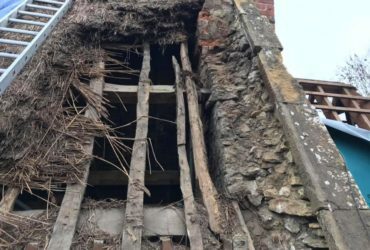 What’s Under Your Thatched Roof? 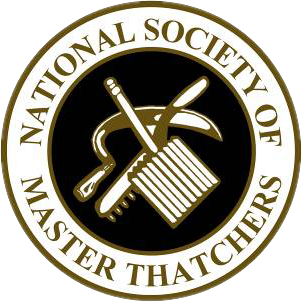 Heart of England Master Thatchers Ltd is based in Leicestershire and is close to all the major road links giving easy access to Thatched Properties across the UK. We have worked in Bedfordshire, Birmingham, Coventry, Derby, Hertfordshire, Leicester, Nottingham, Northampton, Oxford, Rutland, Rugby, Stratford-upon-Avon, Warwickshire and beyond. We have a vast amount of experience on Roof Thatching, contact us for a consultation and quote.